Can Dogs Cry Like Humans Do? 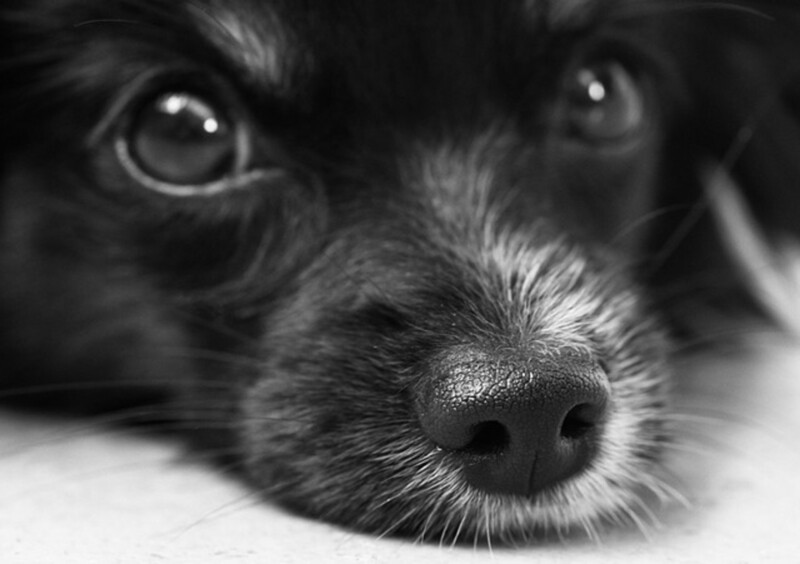 At some point or another, dog owners may wonder whether dogs can cry like humans do. Perhaps you may have watched a video that went viral not too long ago that depicted a dog who was shedding emotional tears after being rescued. This video and some others were quite popular and many people truly believed that dogs must have the ability to cry just as people do. But is this true? While dogs feel and often do show emotions many times, they tend to manifest them differently than humans do. 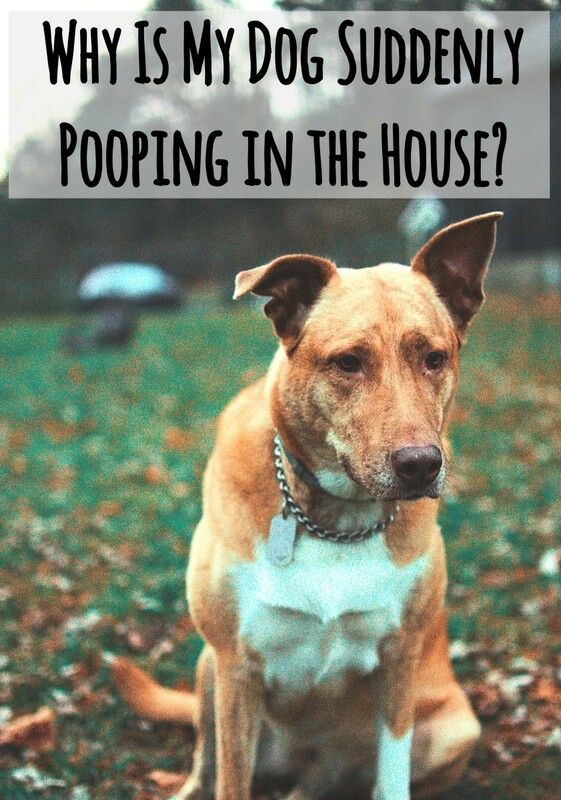 So if you're wondering whether dogs are capable of shedding tears and crying just like humans do, read on before handing over that box of tissue to Scruffy! So do dogs cry like humans do? Well, while humans and dogs share some basic emotions, humans seem to be better equipped with the right structures for making crying possible. In order to cry, you would first need a strong emotion such as joy, sadness or helplessness and then you would need eyes capable of shedding tears as a response to such emotions. Humans so far are the only species gifted with the ability to cry when it comes to producing emotional tears, explains Ad Vingerhoets in the book "Why Only Humans Weep: Unraveling the Mysteries of Tears." But that's not all. Interestingly, crying is something we start doing from the moment we take our first breath and that we can keep doing until the day we die. When we cry as babies, we are able to solicit attention (more milk please!) from our mothers or caregivers and therefore this has become an adaptive behavior that heightens our chances for survival. Newborn puppies cry too though, but they won't shed tears like humans do. Like babies,puppies will use vocalizations to attract mother dog and alert her when they're feeling cold, sick or hungry. 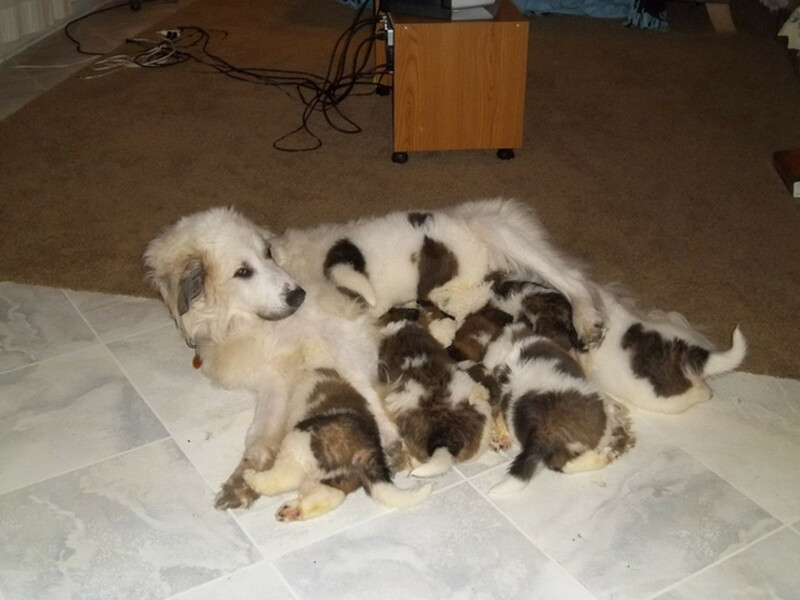 Even in this case though, the distress whining of pups have an adaptive purpose, yet the pups apparently don't need the extra tears, why is that? The reason why humans produce tears when crying remains one of those highly debatable subjects and many experts in the field have compiled several theories. Even Charles Darwin came up with his own theory in 1872, pretty much concluding that crying is--drum roll please.. "purposeless!" Yet, this answer doesn't seem to satisfy many people's thirst for knowledge. One theory has it that when we shed tears, we are removing toxic substances that tend to accumulate when our bodies are under stress. This theory doesn't seem much unfounded considering the sense of relief many people feel after crying. Another theory has it that shedding tears heightens the chances for feelings of empathy from those witnessing the crying spell, and therefore those teary eyes must have been favored by Mother Nature as one of those behaviors meant to heighten our chances for survival as a species. Finally, a third great theory comes from Oren Hassen, an Israelian evolutionary biologist. He theorizes that the presence of tears is a candid signal that communicates an intent to do not harm considering that the tears impair our ability to see and that one cannot show aggression when vision is blurred in such a way. The tears therefore work well as an appeasement signal (I come in peace and mean no harm!) that has come to be fruitful in our evolutionary history. As seen, as humans we are therefore equipped with the ability to shed tears, and this likely must have played an important role in our communication with others. On top of that, our facial features are purposely morphed in such a way as to allowing crying to happen, but what about dogs? Do dogs cry? Yes, dogs do cry, but not in the same ways that humans do. 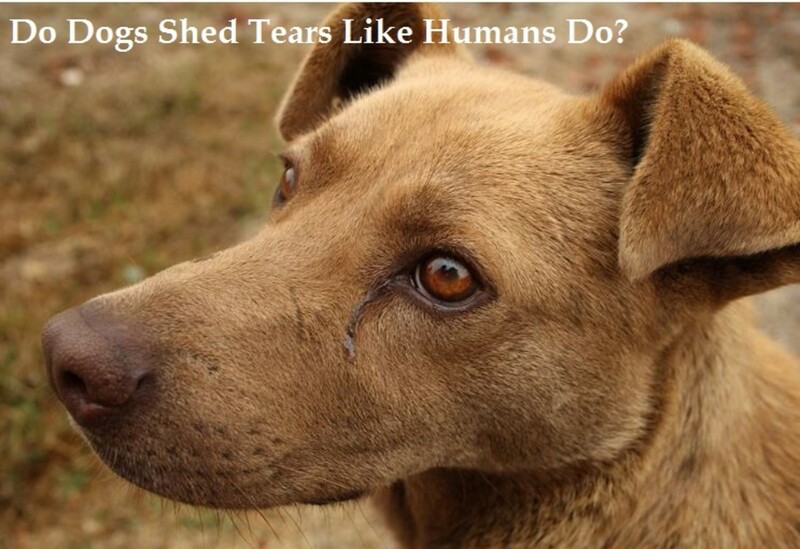 In other words, dogs do not shed tears like humans. As we have seen, puppies do cry, but under the form of distinct vocalizations (more like distress calls) when they are very young and in need of their mother's care. 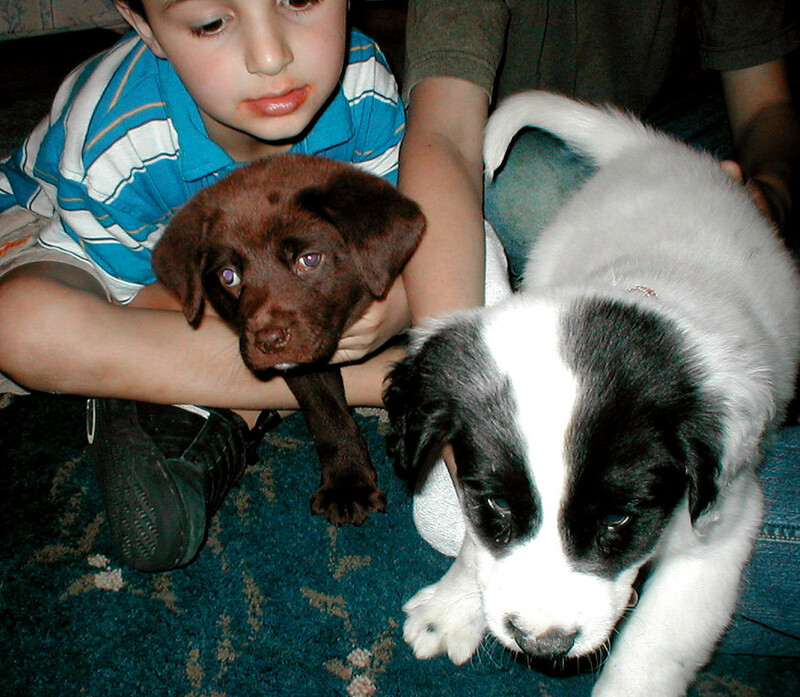 As puppies grow, they may still "cry" past infancy under the form of whining. Apparently, these vocalizations have proven to be adaptive and worthy of being retained in a dog's behavior repertoire as an adult. Instead of soliciting care giving actions from mother dog though, these vocalizations in adult dogs are often directed towards us. Interestingly, many dog behavior professionals feel that the whining of dogs suffering from separation anxiety closely mimic the distinct vocalizations of puppies being separated from mother dog. In dogs whining and yelping may also have had an evolutionary advantage. For instance, when puppies are playing, if one puppy happens to play too rough, his playmate may "cry" by yelping and abruptly withdraw from the game to inform him that play is getting out of hand. We don't know yet if dogs can feel empathy in the same way people do, but the rough playing puppy soon learns that in order to continue to play with his siblings, he must resort to less rough tactics. However, as one can imagine by now, while dogs do have the necessary hardware to make tears shed from their eyes, the shedding of tears doesn't happen because of strong emotions. 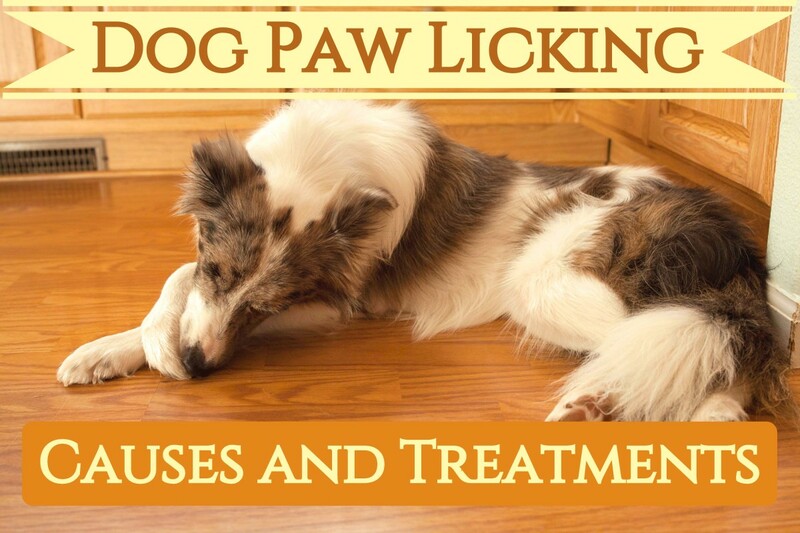 Instead, in dogs tears moslty shed as a natural reaction to irritants in their eyes. Science can’t prove it, but there’s absolutely no doubt in my mind that dogs and cats have real feelings, just as powerful as our own. It’s just that I have never heard of a case of a dog or cat getting upset or depressed, and then crying real tears as a response. As mentioned, dogs have the necessary structures to make crying happen. Mother Nature has made sure that dogs are equipped with them because the production of tears is vitally important for healthy eyes. Tears help lubricate the eye which helps maintain them moist and tears may trap irritants which are washed away by the dog's eyelids. 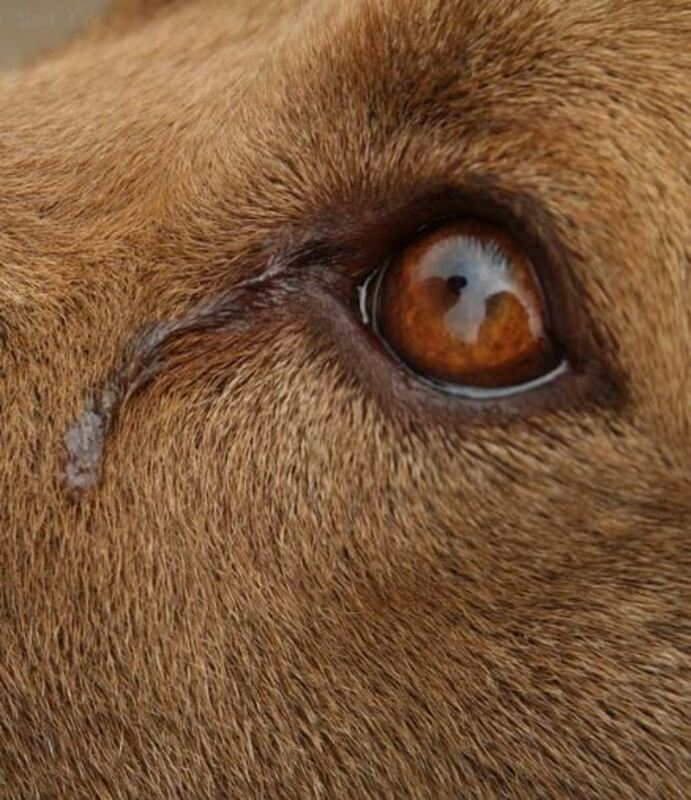 When we see excessive tears in dogs, its medical term is "epiphora." This can happen as a result of several medical conditions. 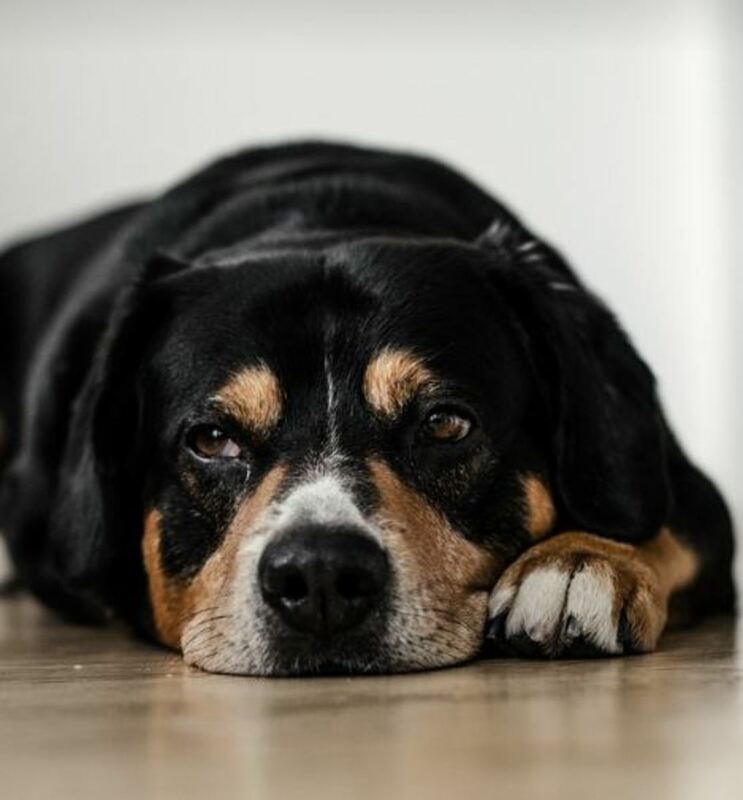 For instance, if a dog's tear ducts happen to be plugged, tears will over flow because the regular drainage route is blocked, or if a dog has droopy lower lids, he may be predisposed to having tears spilling over, explains veterinarian Andrea J. Cecur. Excess weeping can also be a result of ocular trauma from eyelash hair rubbing on the dog's eye or perhaps a scratch on the cornea. So before passing Scruffy a Kleenex and hand on the shoulder to provide comfort, a better option may be having him see the vet! Did you know? On top of having a top and bottom eyelid, dogs also have a third eyelid, also known as the nictitating membrane. You don't commonly see this membrane while your dog is awake, but when he's snoozing, you might have noticed this pinkish/red membrane across your dog's eye. This membrane, located by the inner corner of a dog's eyes, helps protect the eyes while your dog is sleeping and acts as a windshield wiper clearing away any irritants, explains veterinary ophthalmologist Deborah S. Friedman. On top of that, this gland helps produce one third of the dog's tears. So do dogs cry? No, dogs do not cry in the sense that they shed tears from emotions, but their eyes do have the ability to produce tears when they are irritated. However, just because a dog doesn't cry in the way humans do, doesn't mean that they can't feel emotions. Dogs feel emotions too and sometimes manifest them through vocalizations such as whines, moans, groans, whimpers, and sighs. Some dogs also have the uncanny ability to show sad faces. And what about those videos of dogs crying you have seen around the web? There are chances these dogs just happened to have "weepy eyes" from an underlying eye disorder at the right time, and the video was therefore artificially created to appear as if these dogs were crying from emotions. Hoax or truth? After reading this article, you be the judge. "If your dog has fluid coming out of its eyes, you might assume that the animal is crying. However, it's important for pet owners to note that dogs cannot cry in the way that humans do. If a dog's eyes are discharging liquid, it is because something is wrong, not because the animal is overcome with emotion." We just had to surrender our four-month-old Doberman puppy because my husband and I could not handle her wonderful, playful energy. My question: when we drove her to the rescue location, she was distinctly subdued and, unusually, drooled the entire time, soaking not only my jacket, but right through to my shirt. Was that her way of crying? No, drooling is not a way dogs cry but rather it is indicative of a very nauseous dog or a dog who is very anxious. 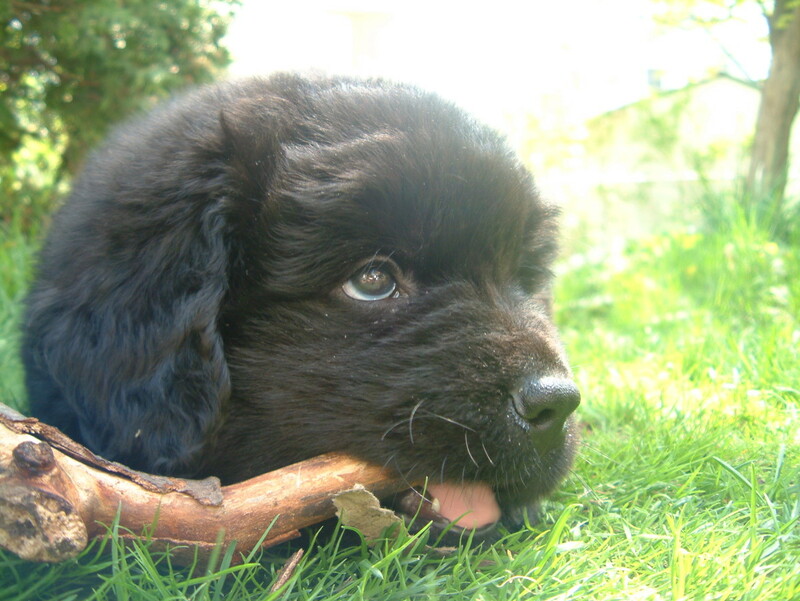 At your puppy's age, motion sickness is not at all unusual and most pups outgrow it. Dogs do not cry as humans do, but they can show their emotions in other ways. yeah this article and all the "research" and "tests" mean nothing if you own a pet that you witnessed crying with reason my chihuahua sheds tears when sad , that is a fact unless what your telling me is that every time something made her feel sad or worried and tears came out that at those exact times every time there also happened to be something in her eye , cause she never cries when she is content or happy or secure , so to all of us who have seen this in our dogs your article is incorrect you can quote all the science you want too i tend to belive in what i expierence firsthand . 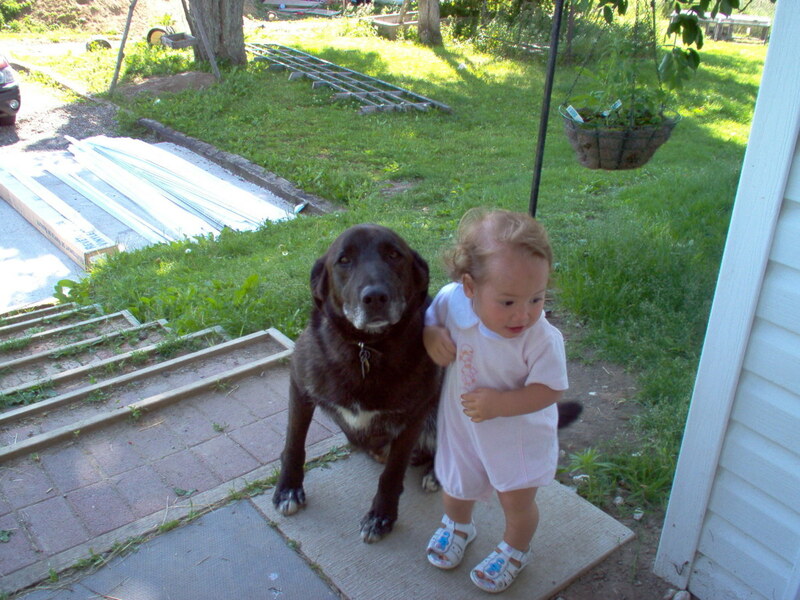 Thanks Stella, yes, and just because dogs don't cry like humans do, doesn't mean they don't have emotions!